HIT! Cheap flights to Peru: Lima for only €387! UPDATE 4.4.2019: Aeromexico now offers super cheap flights from Amsterdam to Lima in Peru for only €393 in main season! This is an excellent price as the usual tickets in this time of the year cost €800 or more! Travel dates from January to March 2019 e.g. 27.1.-16.2., 3.2.-16.2., 3.2.-23.2. or 10.2.-23.2.. BOOK NOW, check screenshot. 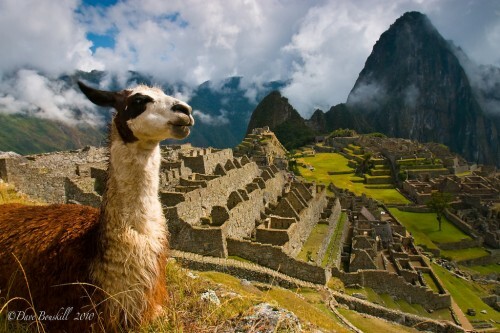 After super cheap flights to New York and Brazil you can use still working Iberia’s error fare to book cheap flights also to Peru! Multicity tickets Madrid – Lima – Manchester will cost you only €387! You can also fly back to Edinburgh instead of Manchester if it’s closer for you. If you look for accommodation, book cheap room through AirBnB and get free €27 credit! Travel dates are from January until May 2015. Book via Vayama to get the best price (click on Show extra search options to enter return to Manchester). If you look for information about Peru check PeruSecrets.com. Most citizens of European countries DO NOT need any visa to enter Peru for less than 90 days. Only requirement is valid passport for half a year after your travel. Lima is pretty cheap and you can get hostels from approx €5 per night accommodation options. Use our search engine to compare all the booking sites at once. « Really cheap flights to California: San Francisco for only €286!